One of the most profound mysteries in the natural world is the migration of the monarch butterflies. 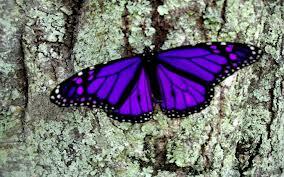 This fascinating and educatinal pbs nova documentary explores the incredible world of the butterfly. The life cycles of butterflies and moths are nothing less than spectacular, especially when seen in intimate, time-lapse photography. Filmmaker David Malone explores the science behind metamorphosis. How does it happen and why? And might it even, in some way, happen to us? A documentary about one of the world’s most beautiful and mysterious creatures, the Monarch butterfly. This film is a scienctific travelogue and a fascinating meditation on a profound mystery of the natural world.